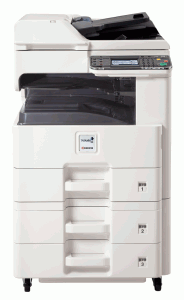 Description: The FS-C5400DN Kyocera ECOSYS color printer delivers the exceptional color output, high performance, and low Total Cost of Ownership that today’s cost conscious businesses demand. 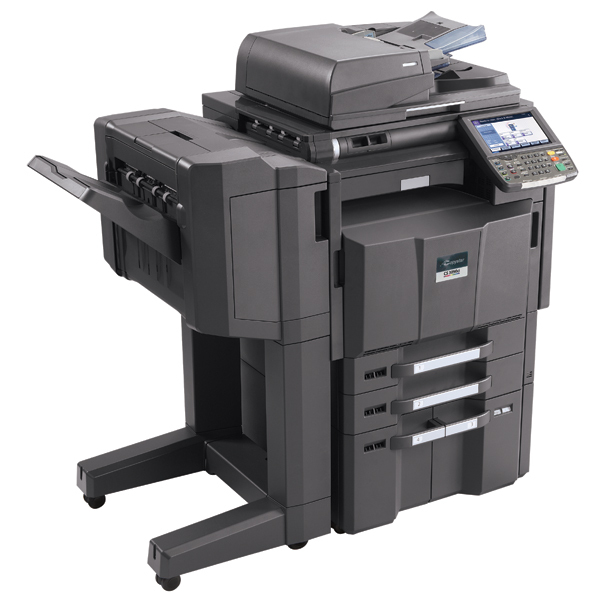 With its high speed duplex productivity and wide media flexibility, the FS-C5400DN will let you print more color documents in house allowing for fast on demand production, saving outsourcing costs, and improving turn around times. 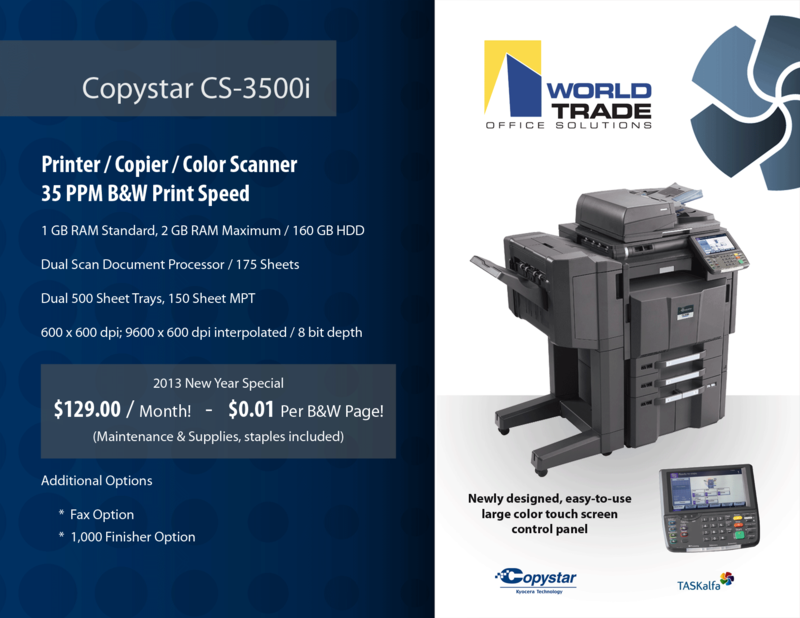 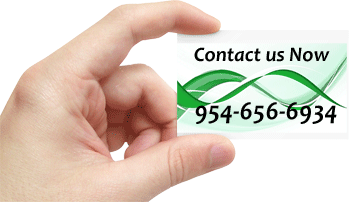 ECOSYS Printers offer a cost effective way to utilize color in daily business communications while helping to improve document productivity and lower operating expenses. 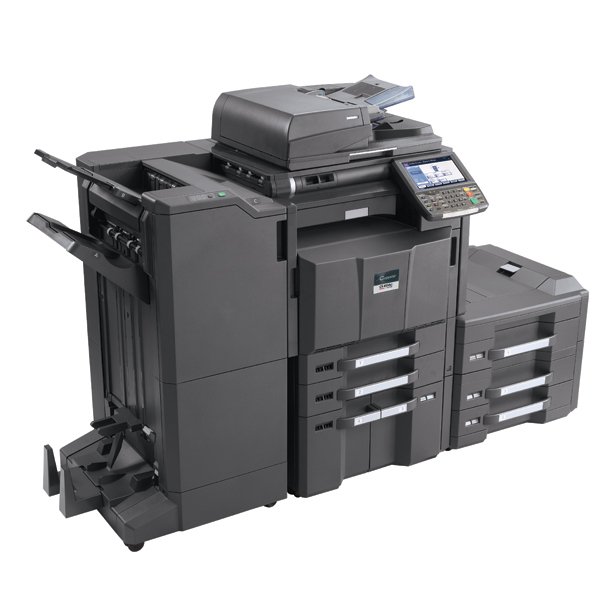 Through Kyocera’s advanced technology, energy use has been reduced and most replacement parts have been eliminated or replaced with long life components, reducing downtime and maintenance requirements. 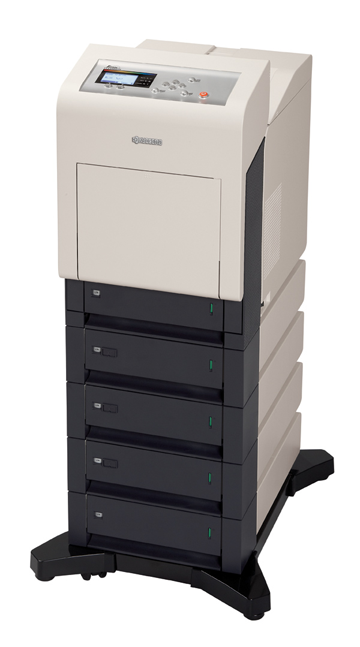 And unlike competitive products, the FS-C5400DN offers efficient performance without excessive costs for supplies and service.